Eastenders Pie ‘n’ Mash is exactly what it says on the tin. It serves traditional cockney pies, plus the increasingly hard to find jellied eels! For any veggies out there, the cafe also does a great vegetable and a quorn mince pie. Order according to your appetite – whether it’s 1 pie, 2 mash day or a 2 pies, 1 mash day, Eastenders cafe leaves portion size up to you. For non locals, enjoy a serving of ‘liquor’ over your mash, the east end alternative to gravy. Food is great value for money, with most meals around a fiver. There is even a pensioner’s special (1 pie, 1 mash, fruit pie and custard, tea or orange for £4.90).  Eastenders Pie ‘n’ Mash is favourite haunt for many locals. 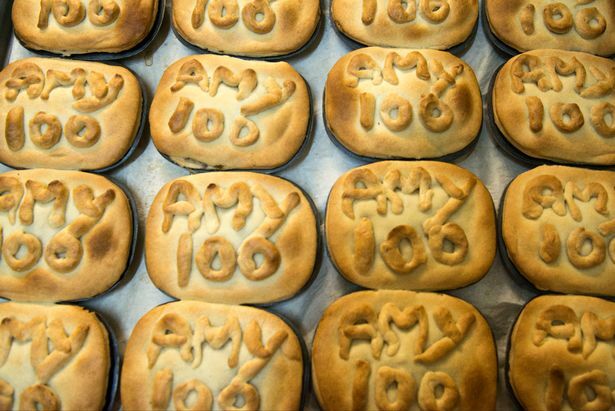 Last year, the cafe made the news for decorating their pastry lids with ‘100 Amy’ in honour of one loyal customer’s 100th birthday.